UPHOLSTERY CLEANING SPECIAL $205 INCLUDES A SOFA, LOVE SEAT AND RECLINER! COUPON FOR UPHOLSTERY CLEANING SPECIAL $205 INCLUDES A SOFA, LOVE SEAT AND CHAIR, VALID WITH OXI FRESH. A $12 SERVICE CHARGE WILL APPLY. Code: VP0419 Valid with Oxi Fresh Central Coast With Valpak�� coupon only. Coupon void if altered. Expires 05/04/2019. COUPON FOR CARPET CLEANING VALID WITH OXI FRESH. A ROOM IS CONSIDERED 250 SQ FT OR LESS. A $12 SERVICE CHARGE WILL APPLY. Code: VP0419 Valid with Oxi Fresh Central Coast With Valpak�� coupon only. Coupon void if altered. Expires 05/04/2019. COUPON FOR CARPET CLEANING VALID WITH OXI FRESH. A $12 SERVICE CHARGE WILL APPLY. Code: VP0419 Valid with Oxi Fresh Central Coast With Valpak�� coupon only. Coupon void if altered. Expires 05/04/2019. Print our coupon for saving on carpet cleaning with Oxi Fresh of Central Coast California. 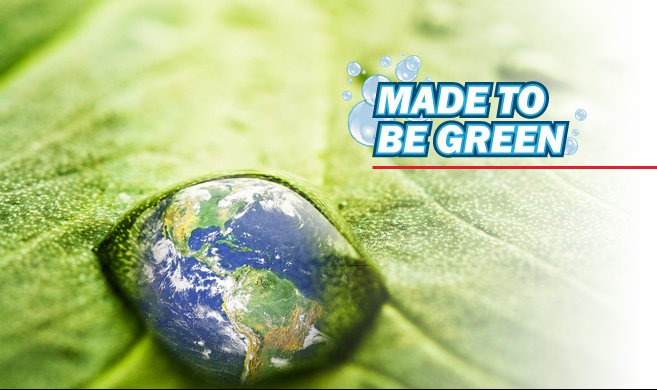 Trust Oxi Fresh Carpet Cleaning, the World's Greenest Carpet & Upholstery Cleaner! 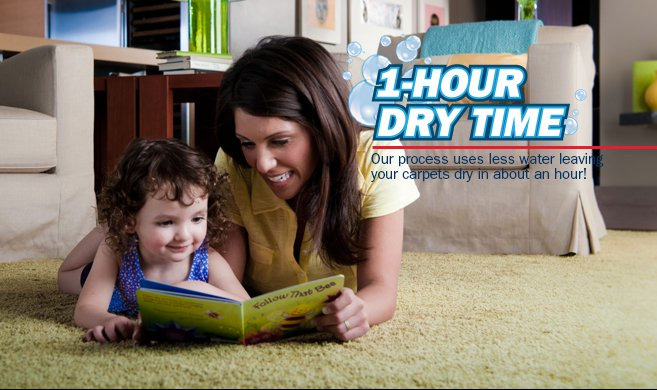 Our service is safe for children and pets and dries in about one hour. 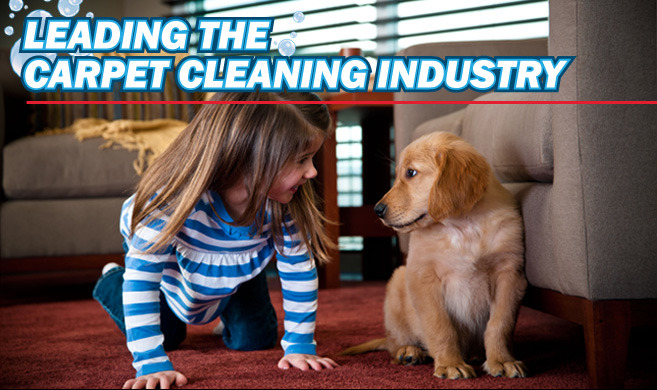 We use the power of oxygen to clean, which is natural and safe for children and pets. We are the stain & pet odor removal experts. 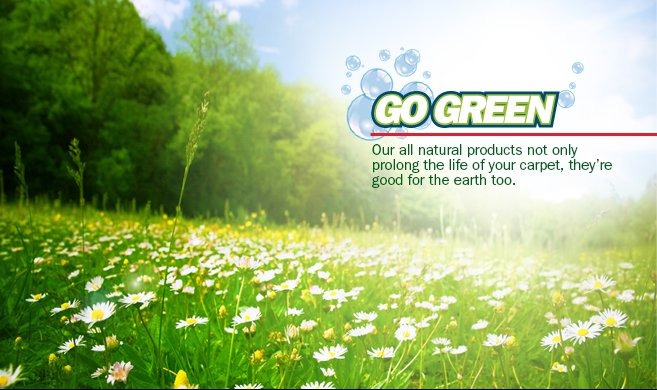 At Oxi Fresh Carpet Cleaning we are committed to being green!